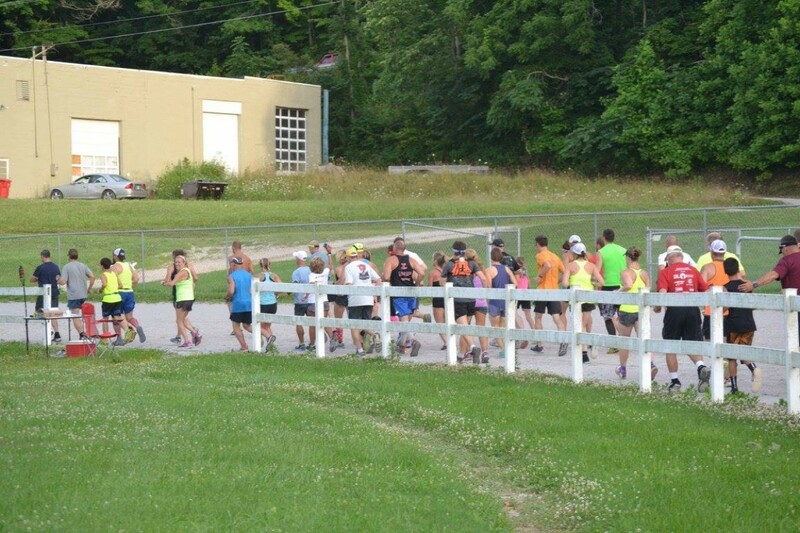 RUN UNDER THE STARS 10 HOUR ENDURANCE RUN at the Harrison County Fairgrounds in Corydon IN. This is a night time run. Run, jog, walk, rest, stop and start as much as you'd like. The objective is to see how far you can go; You can stop at any time if you've reached your goal or if you've had enough. 1/2 mile horse track consisting of dirt and finely crushed limestone.